Gaskets-to-Go has a very close relationship with a firm that can manufacture almost any kind of spring or fastener. 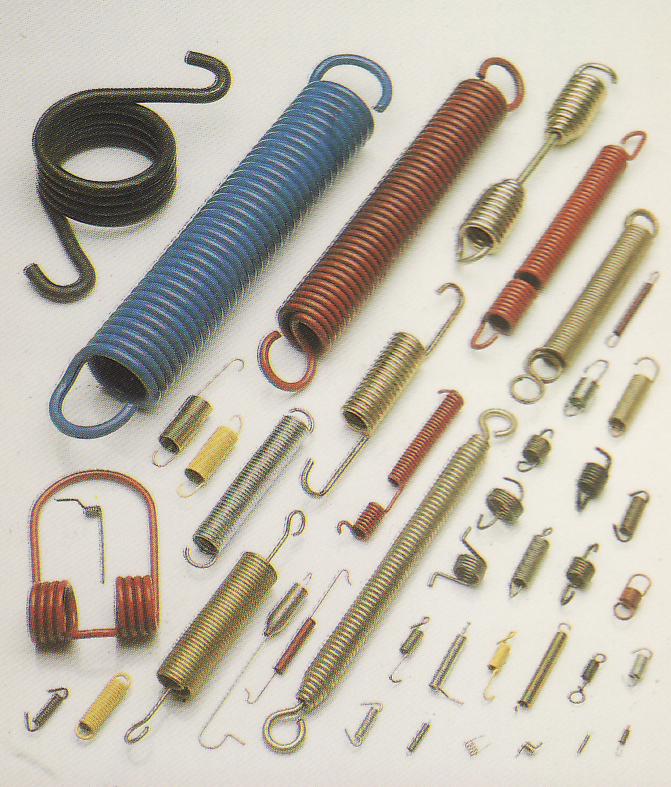 For most springs we can supply your requirements in quantities of from one on up. To furnish you with a quote we need an image with dimensions or a drawing. 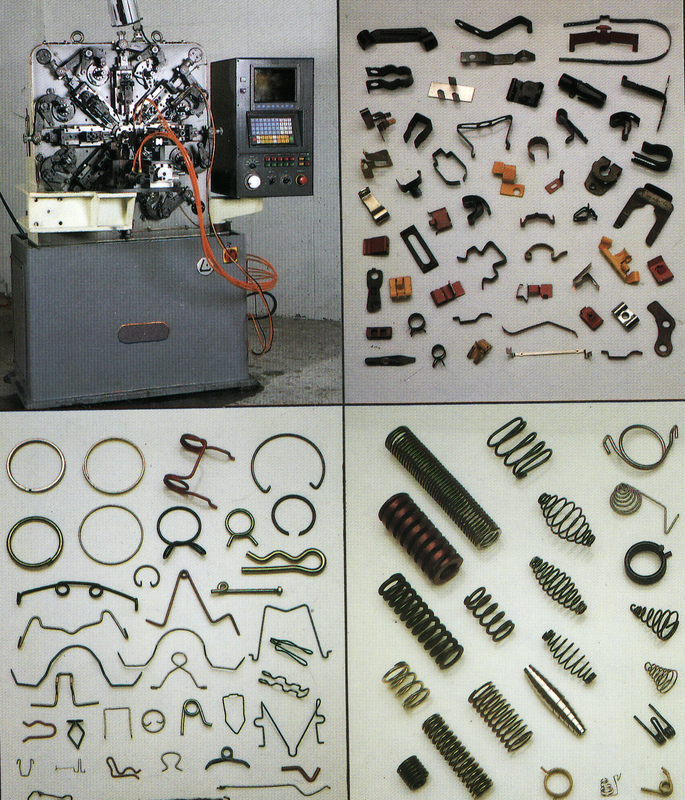 The images below show only a small portion of the different types of springs and fasteners we can help you with. Currently we are producing a set of brake springs for an old American make and will be posting those here soon. 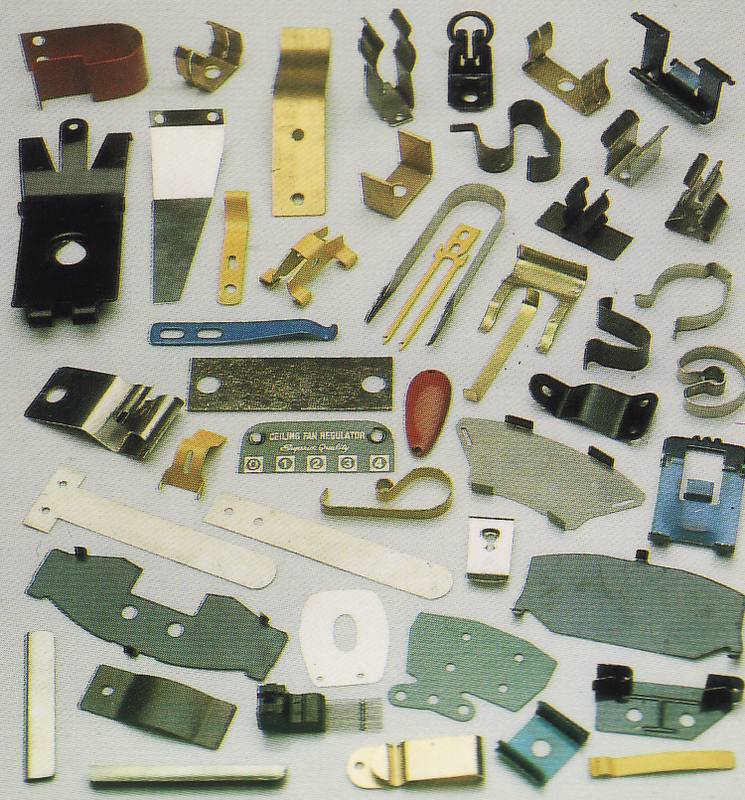 This entry was posted on February 27, 2010 at 1:33 pm and is filed under Fasteners, Springs. You can subscribe via RSS 2.0 feed to this post's comments.